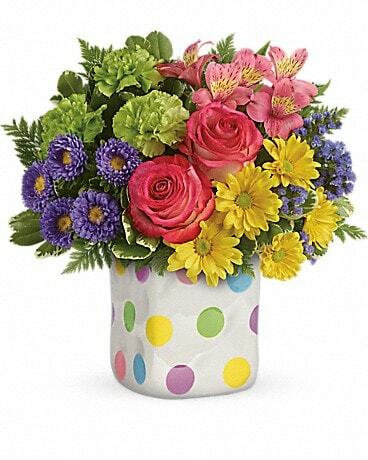 What a sweet way to celebrate the arrival of spring! 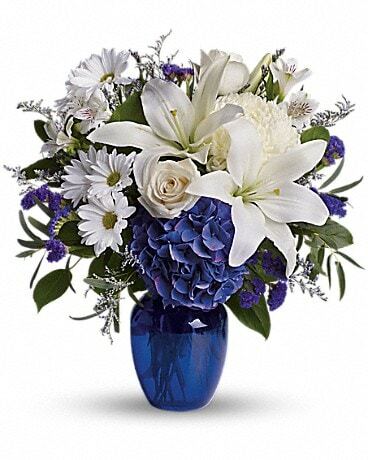 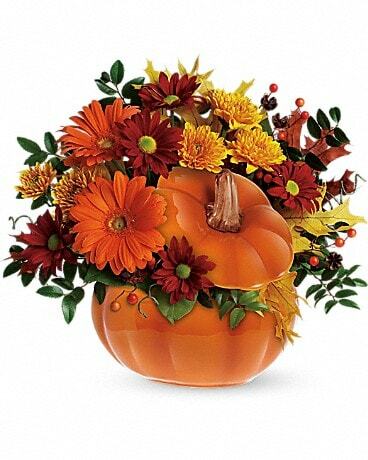 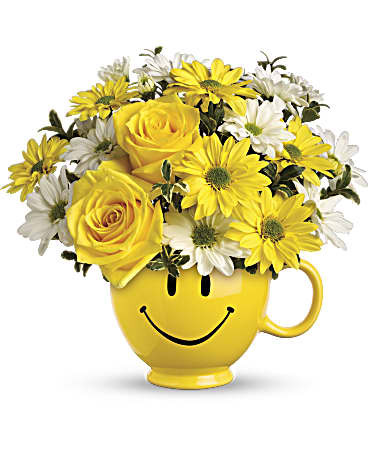 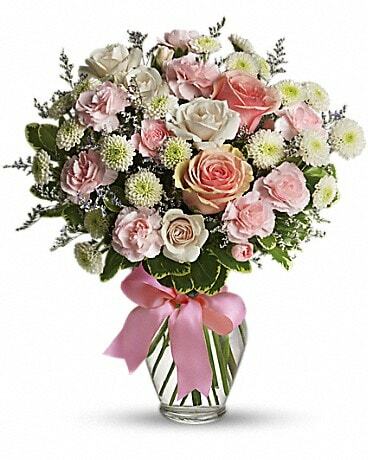 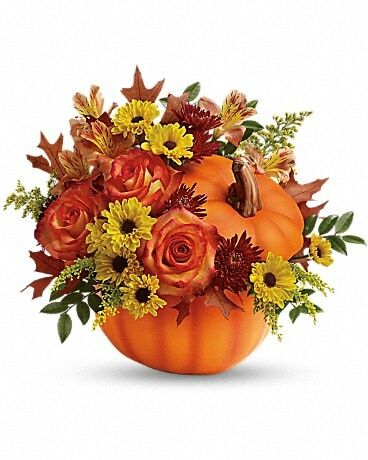 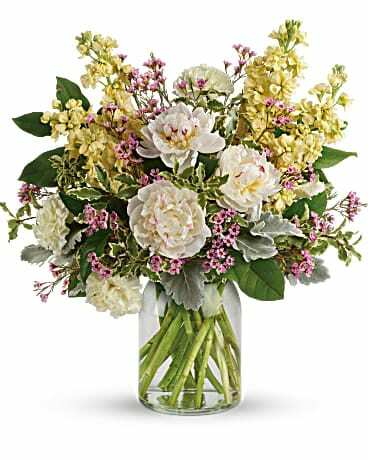 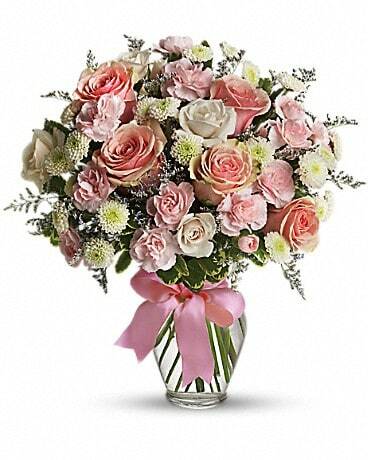 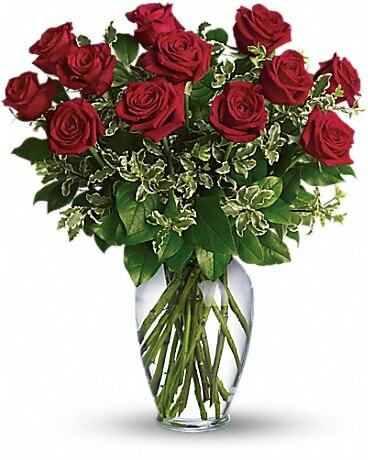 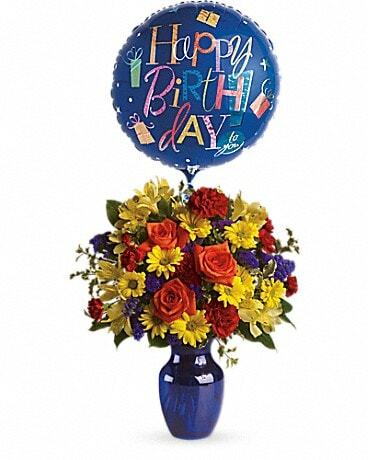 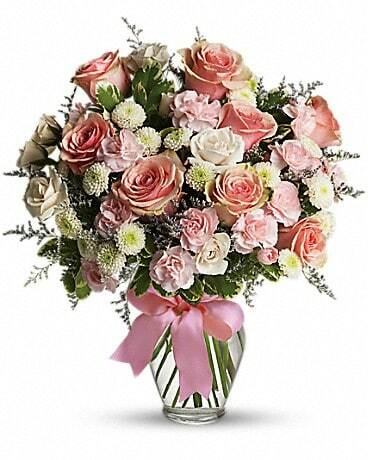 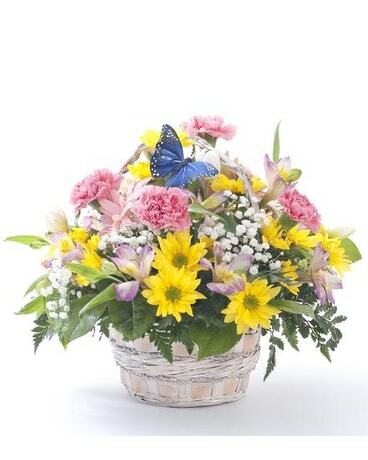 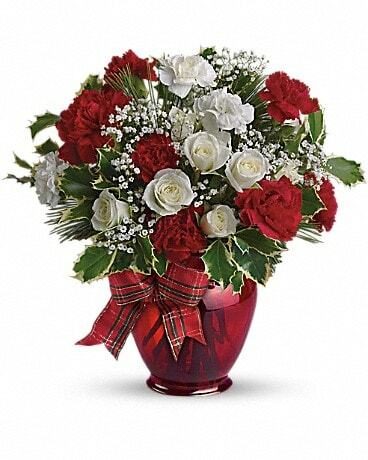 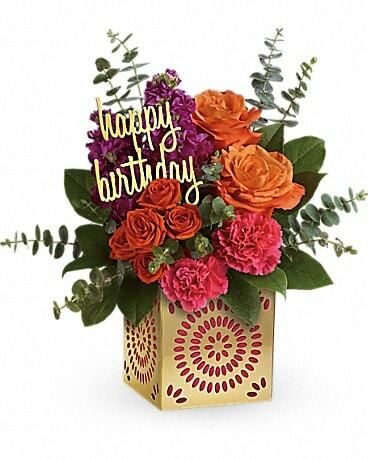 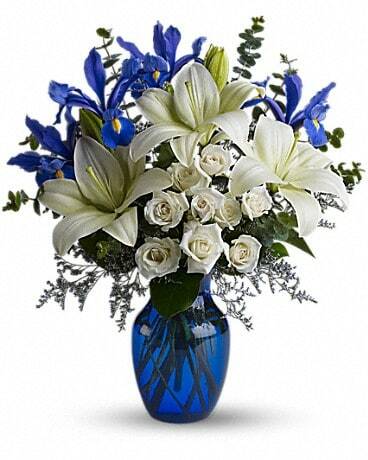 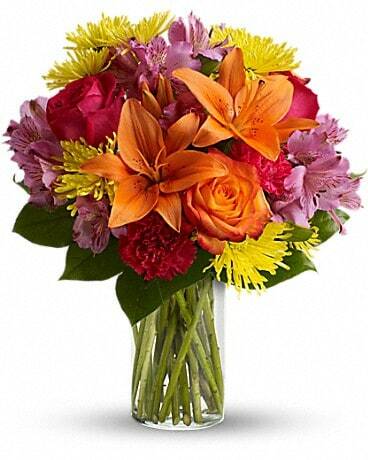 This cheerful arrangement will delight anyone. 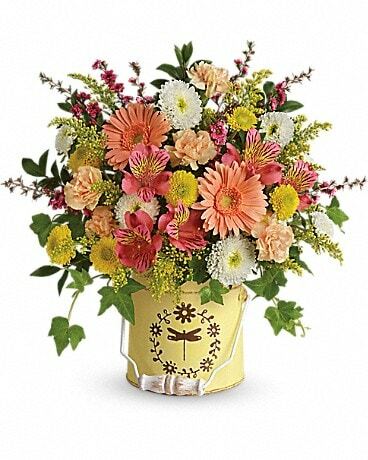 The brightness it brings to any room it is in is perfect for all occasions!